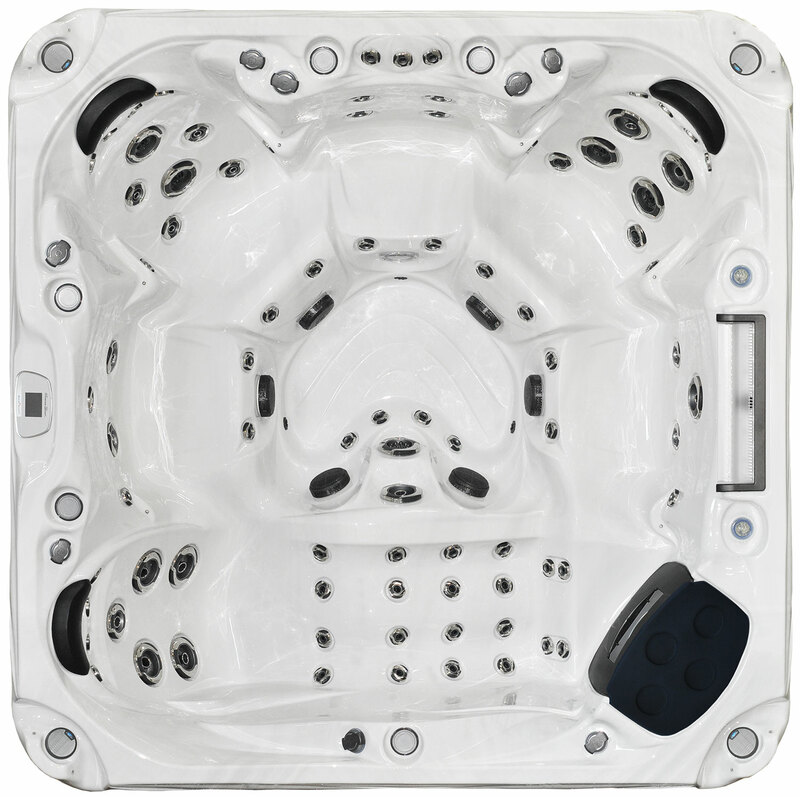 Similar to the PR982, the PR 881 Hot Tub has three therapy pumps and a 24 hour circulation pump to ensure proper water maintenance and heating. Eighty one jets (81) in a spa that seats 6 people means everyone is treated to a therapeutic experience that will leave you relaxed, refreshed and rejuvenated. When it comes to style, therapy, and features, the PR881 hot tub will out-perform anything in its class. For such a major purchase, we wanted to find a swim spa with a smooth current to swim against, plus we wanted one with enough width and depth to provide a good swimming experience without hitting the edges or being too shallow. We are not tri-athletes, just sixty year old's who wanted to stay in shape and the Swimmer's Edge provided us with what we were looking for. 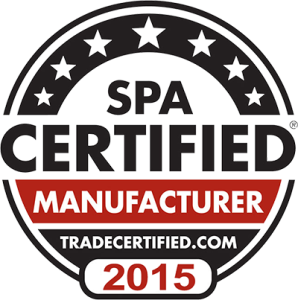 We are an exclusive Premium Leisure dealer that sells all of their product lines including swim spas and the amazing Premium Spa Collection. There are many reasons why we choose to buy from Premium Leisure and the best reason is that we have happy customers. We previously owned a Premium Leisure spa and were always impressed with their style and performance, so when we found out that they had developed a new line, we were quick to learn more about them. We recently bought a PR881 and wow, this is truly an amazing hot tub. The entire family loves it as has something for everyone, including our 12 year old that fell in love with the smart controls.